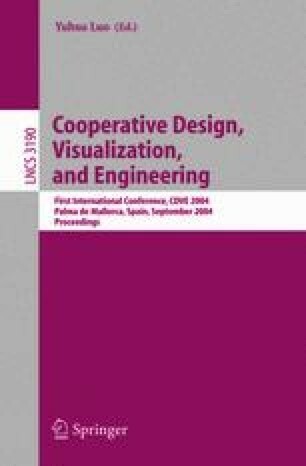 The paper describes the experience and lessons learned in the development of a cooperative integration system for architecture design in 3D. The developed system is an online cooperative working system to support iterations of composition and decomposition of architecture design with different disciplines such as structural engineering, air conditioning, water and sewage, etc. The system has a 3D design editor which forms the major part of the collaborative 3D distributed virtual environment for online modification and visualization of the design, a project database and a communication tool for synchronous long distance online working meetings. A special geometry error checking module verifies the integrated design in 3D. The system has been evaluated by six life architecture design projects. The evaluation proved that the system is extremely useful and an excellent help for high quality and accuracy control of architecture design projects. The possibility of working in network conference is an advanced feature to facilitate the distance design team work.